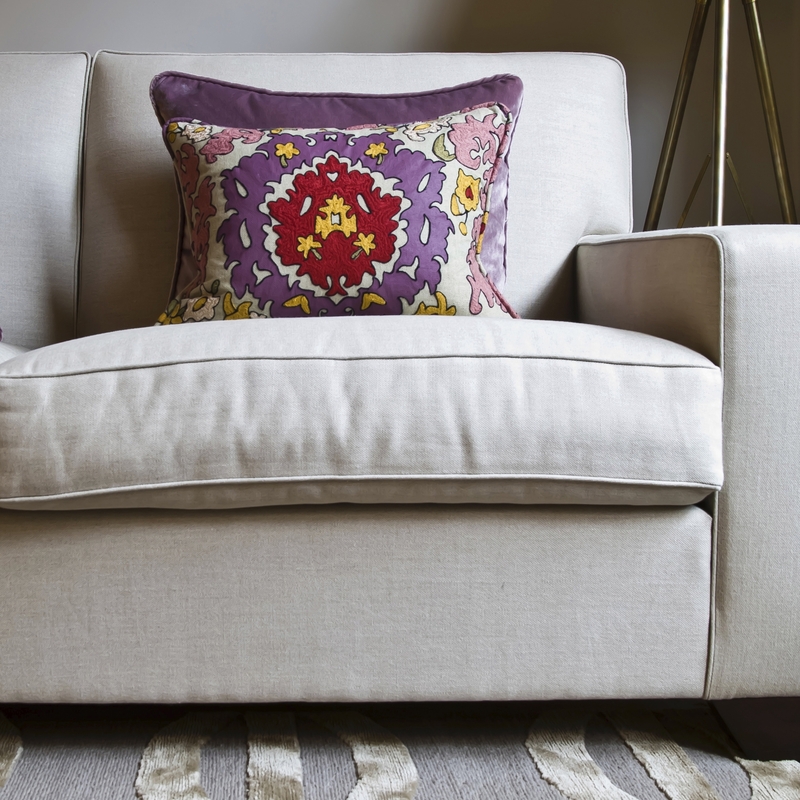 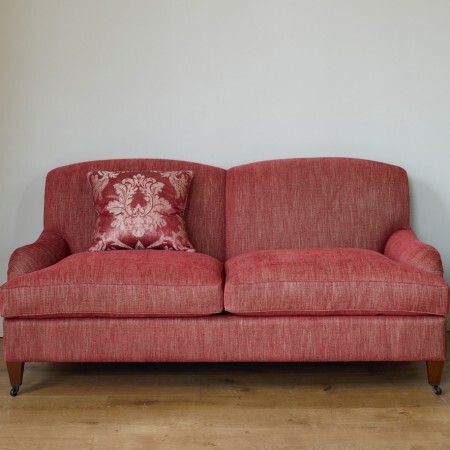 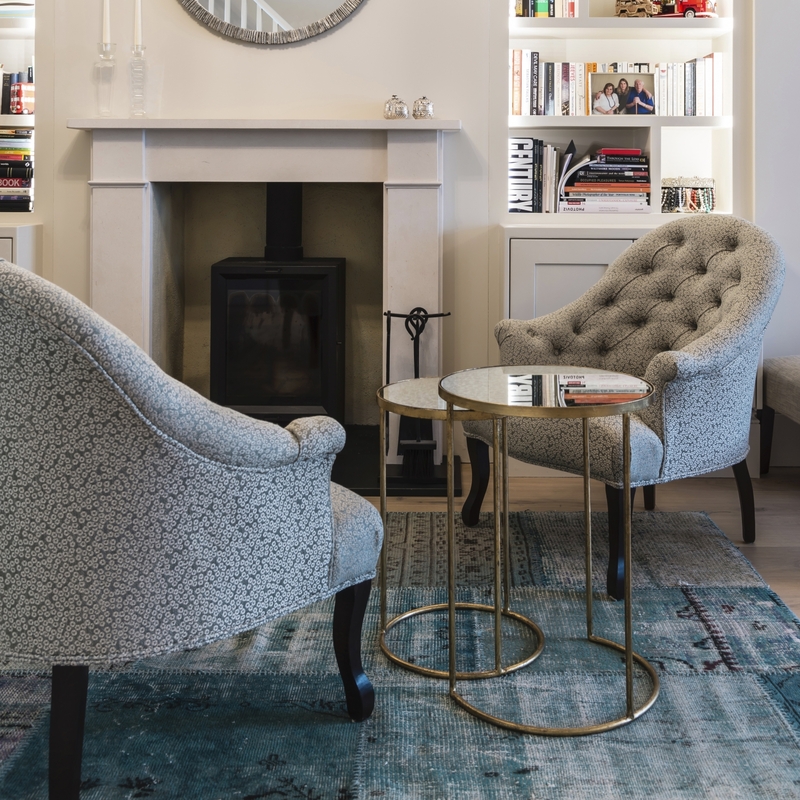 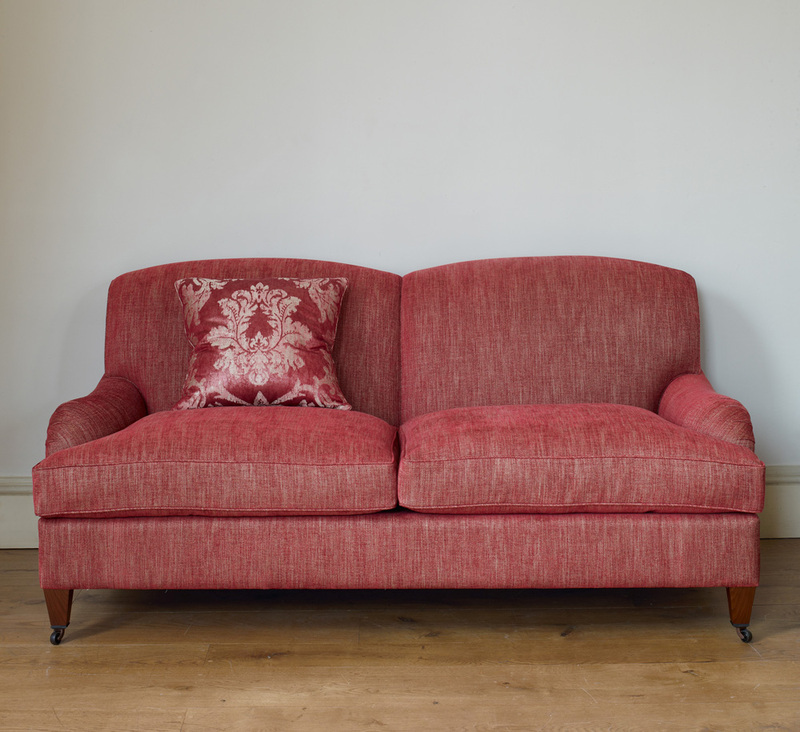 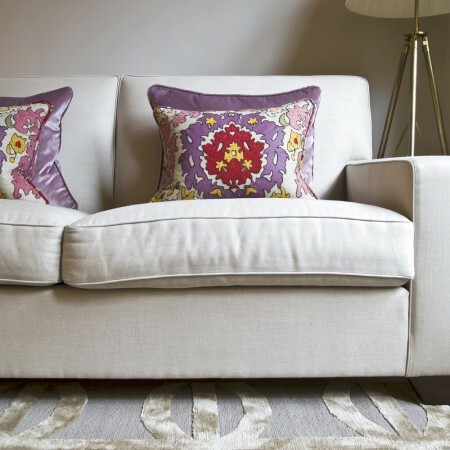 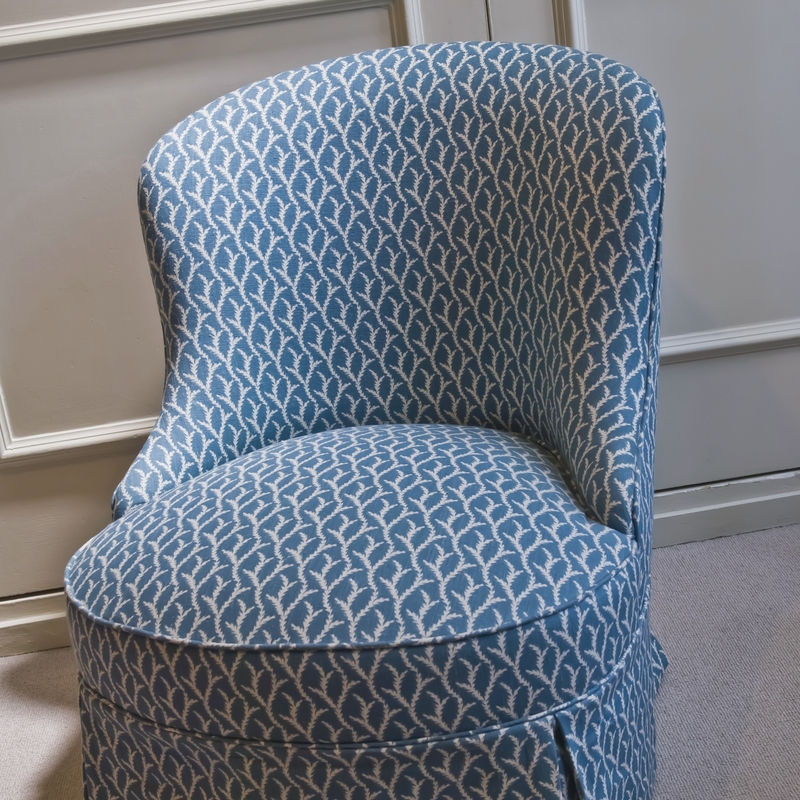 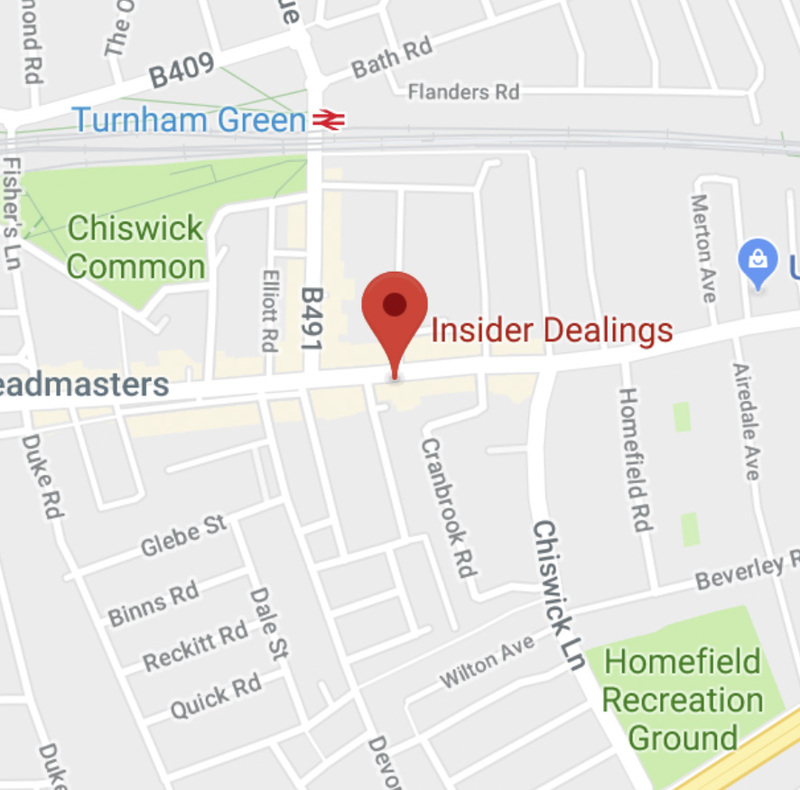 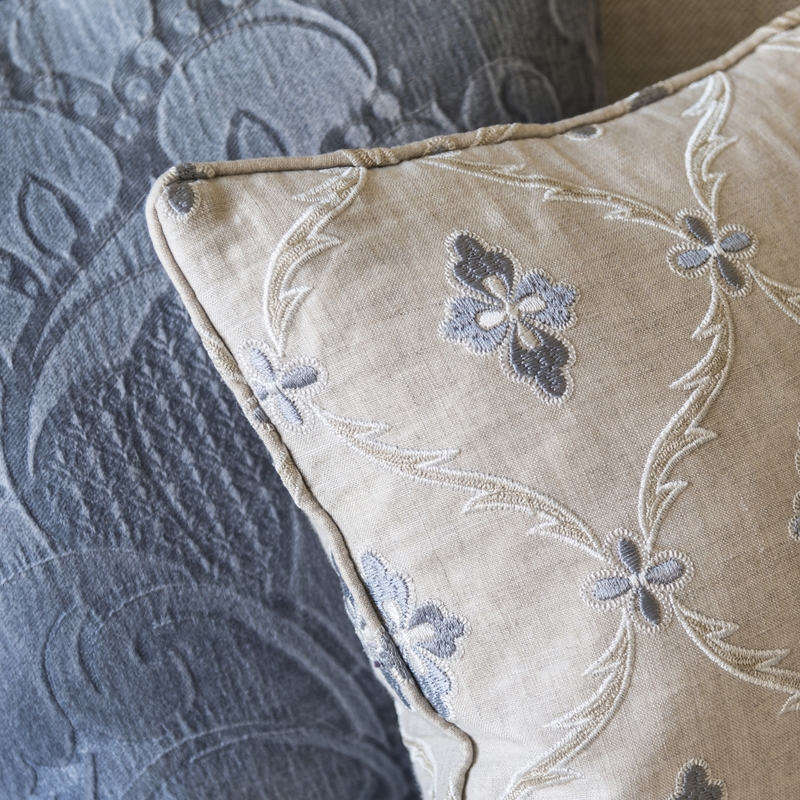 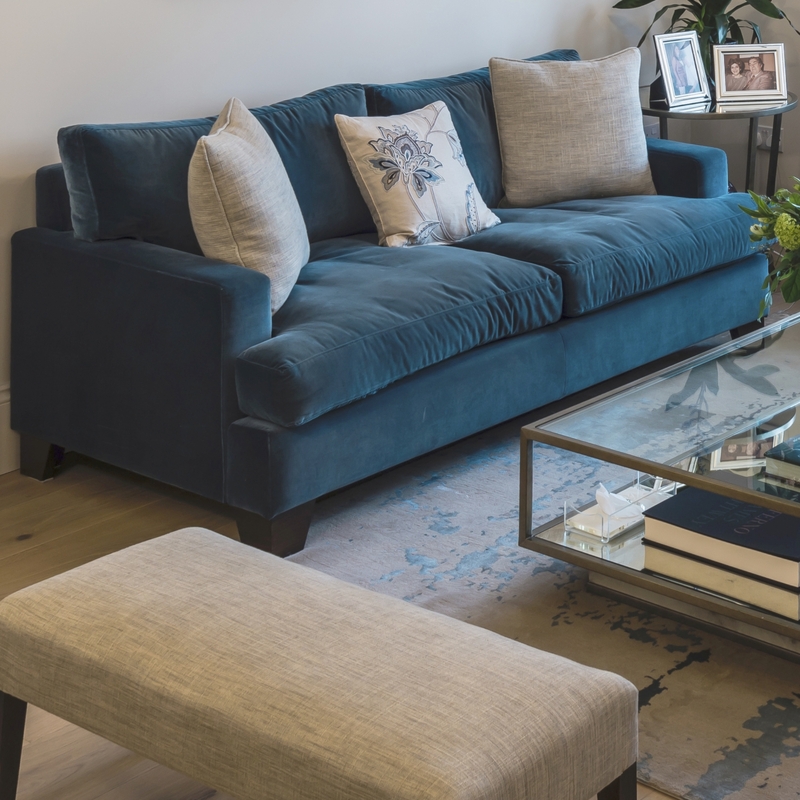 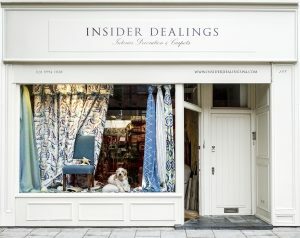 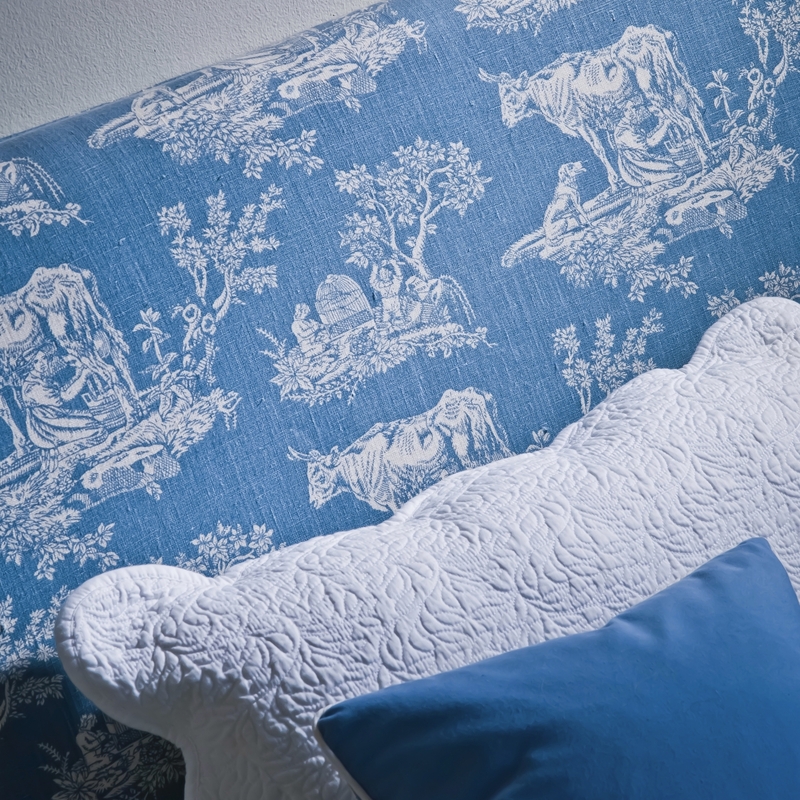 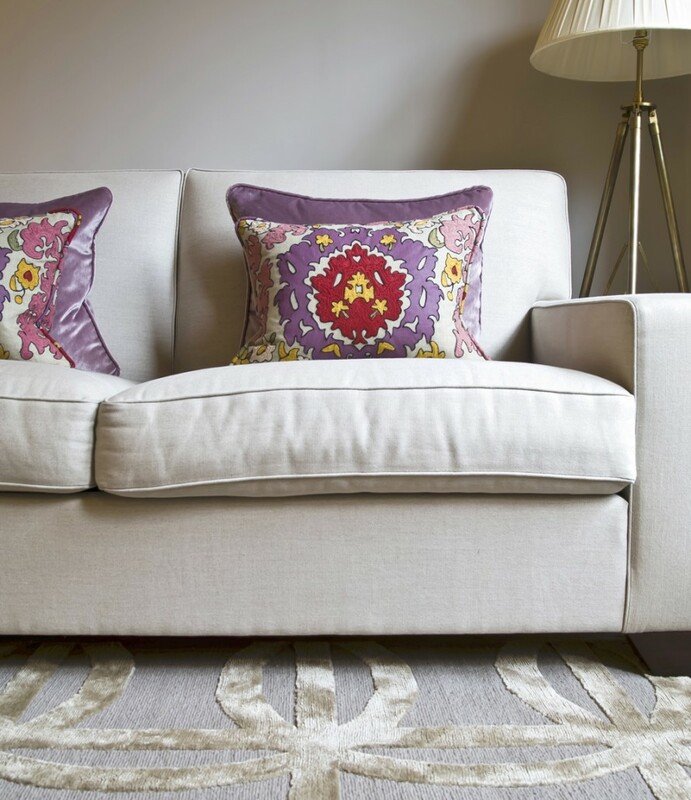 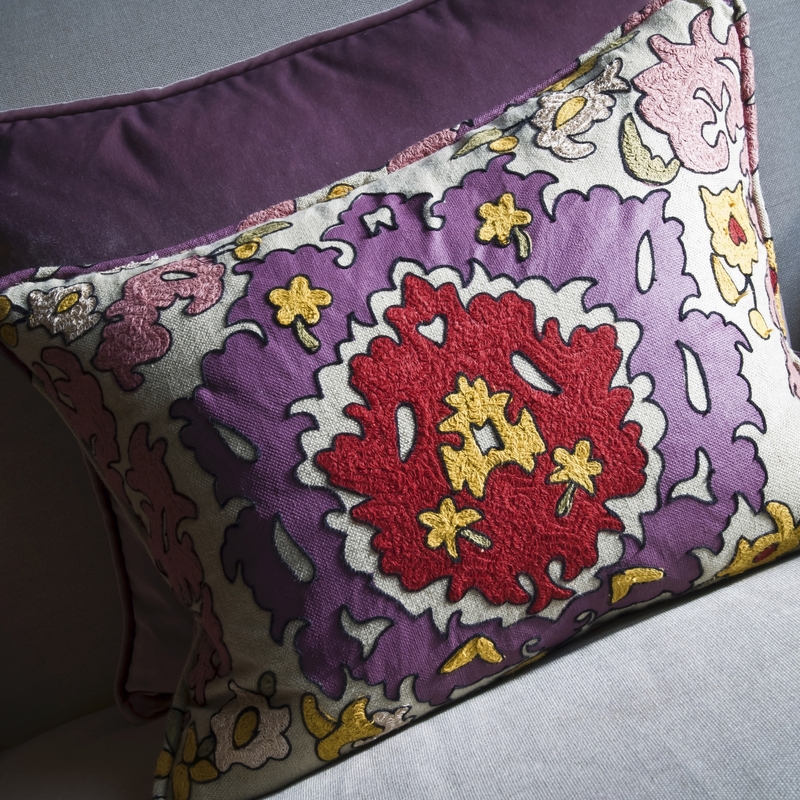 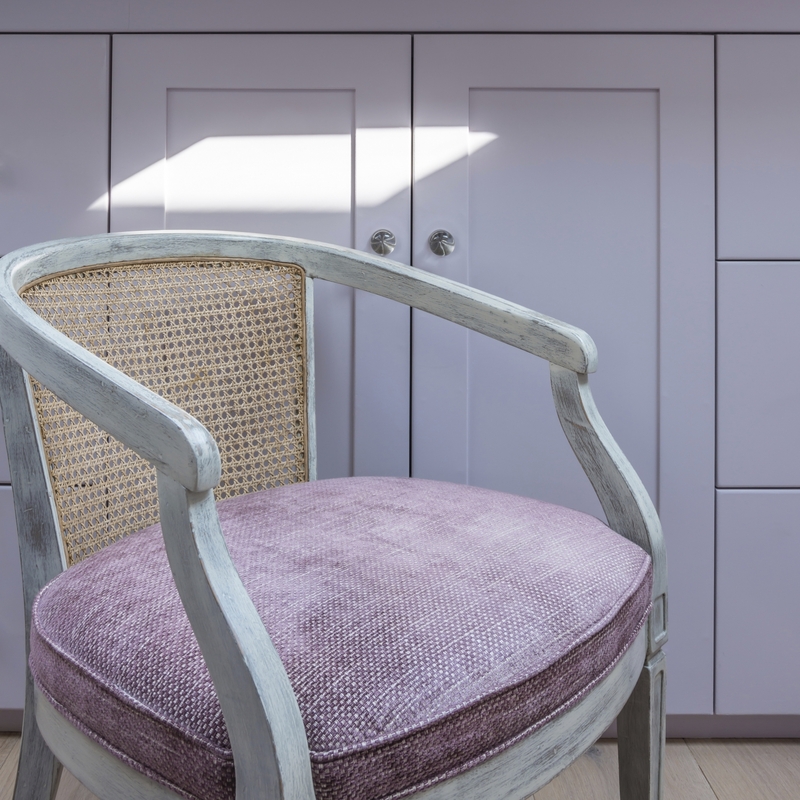 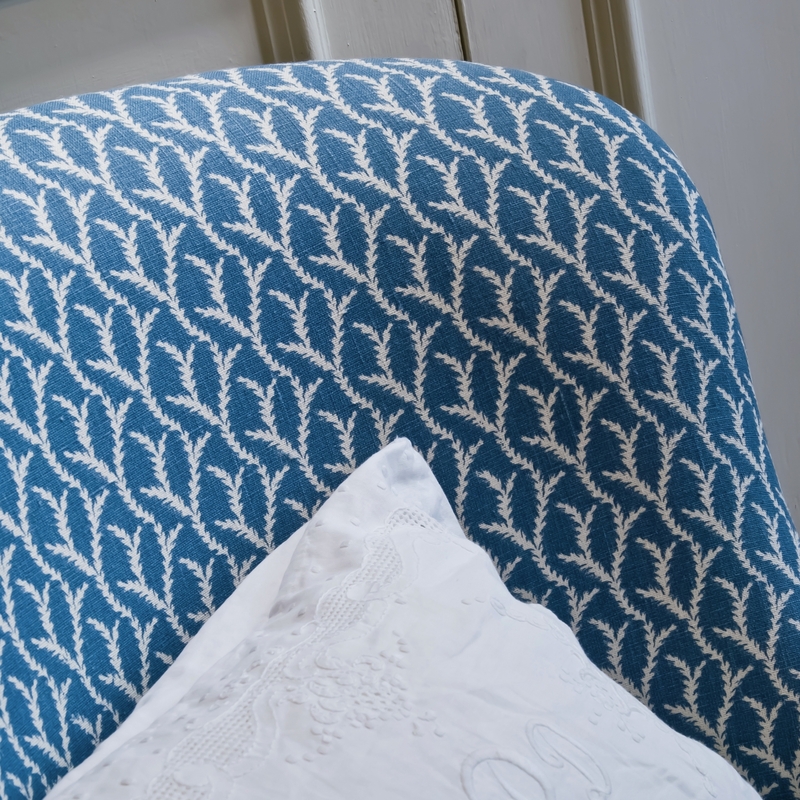 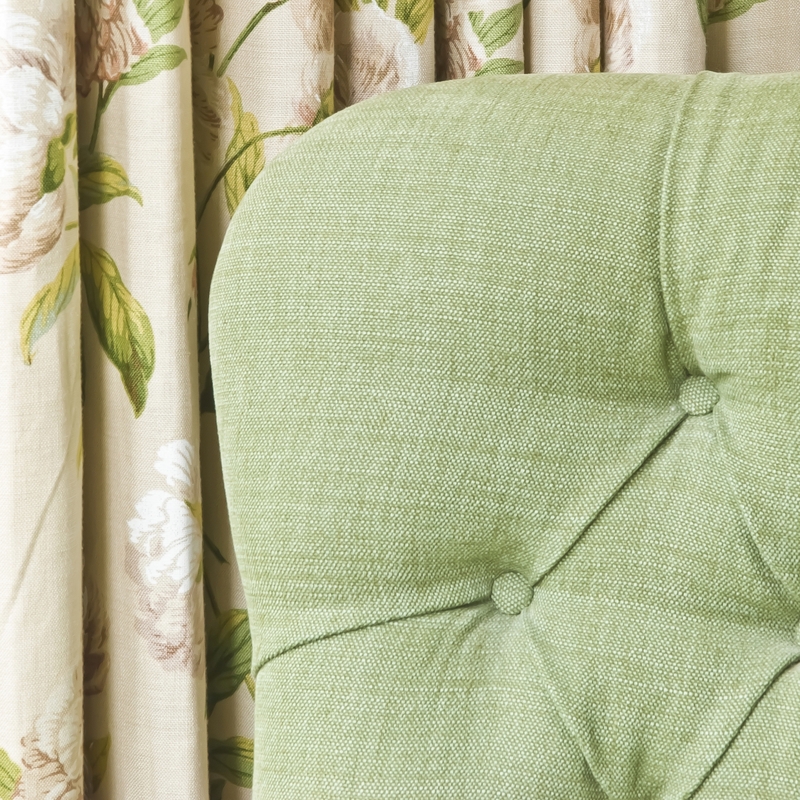 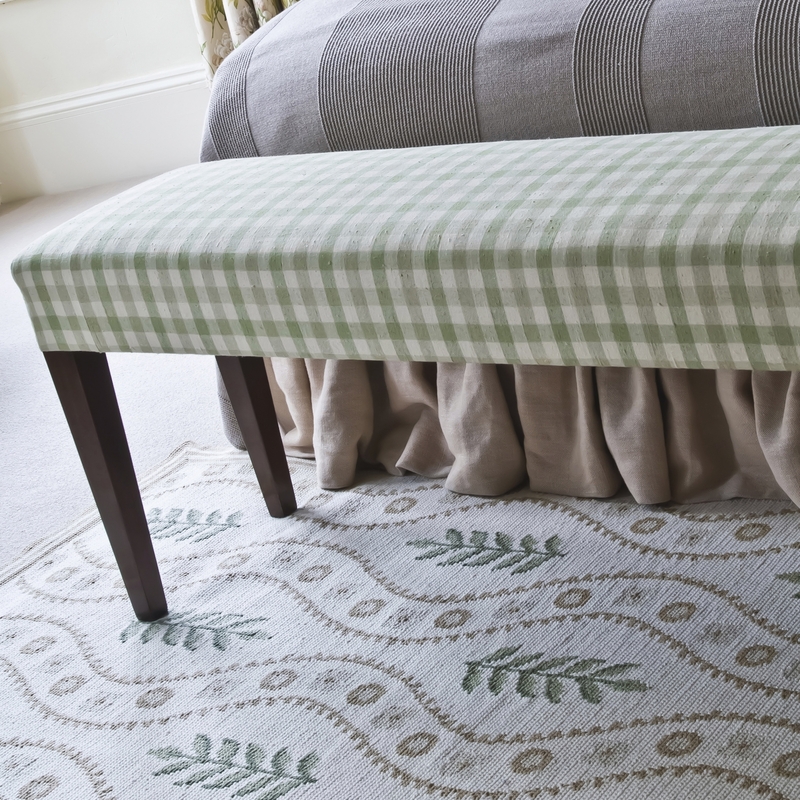 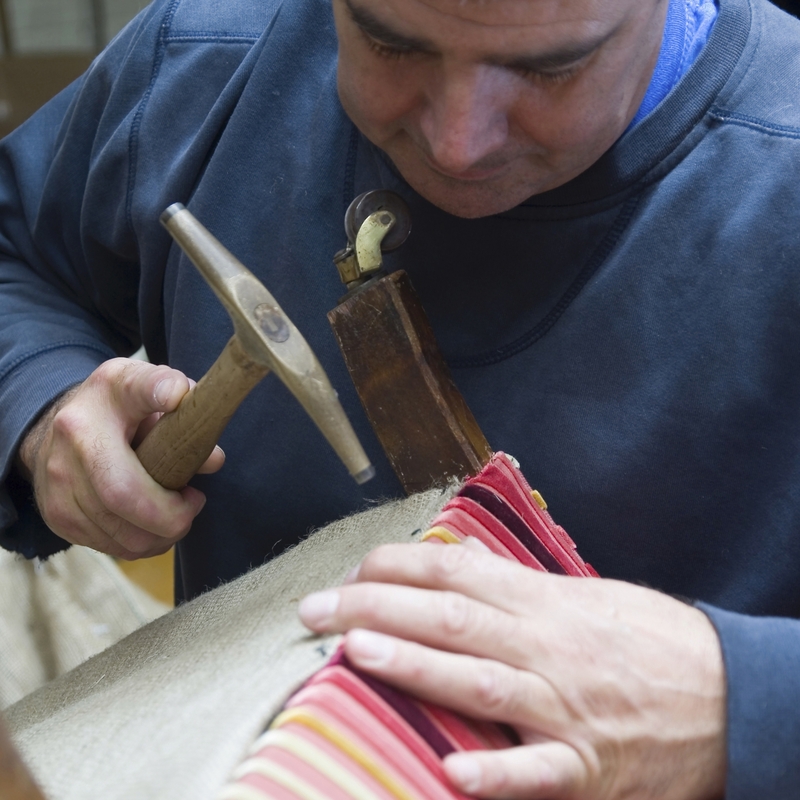 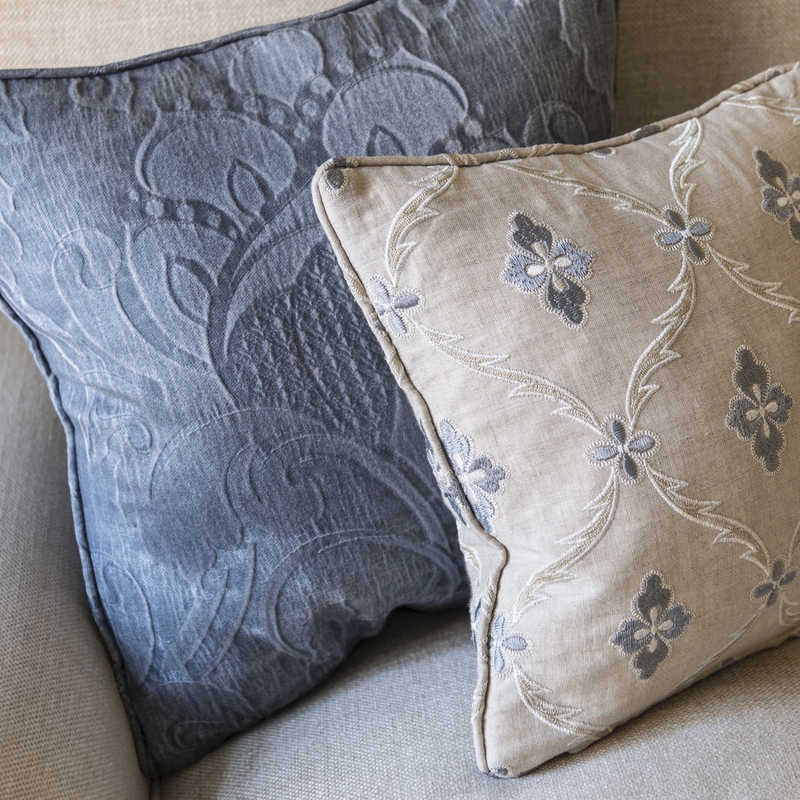 From sofas and chairs to footstools and headboards, our highly skilled craftsmen make beautiful upholstered furniture to order in their workshop. 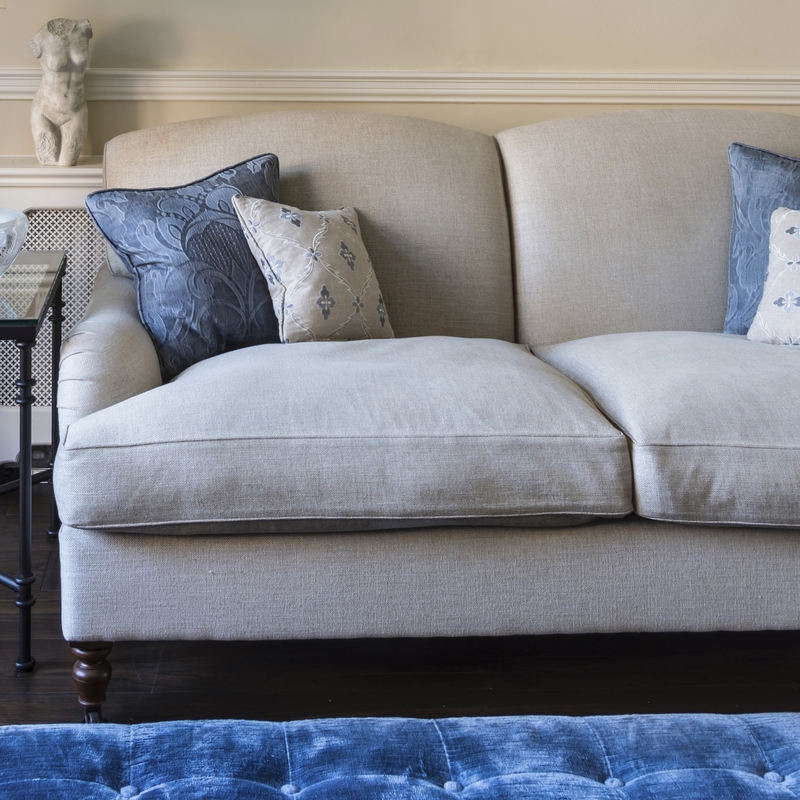 Solid beech frames, steel coiled springs and hand stuffed cushions guarantee a piece of furniture that is extremely comfortable, luxurious and durable. 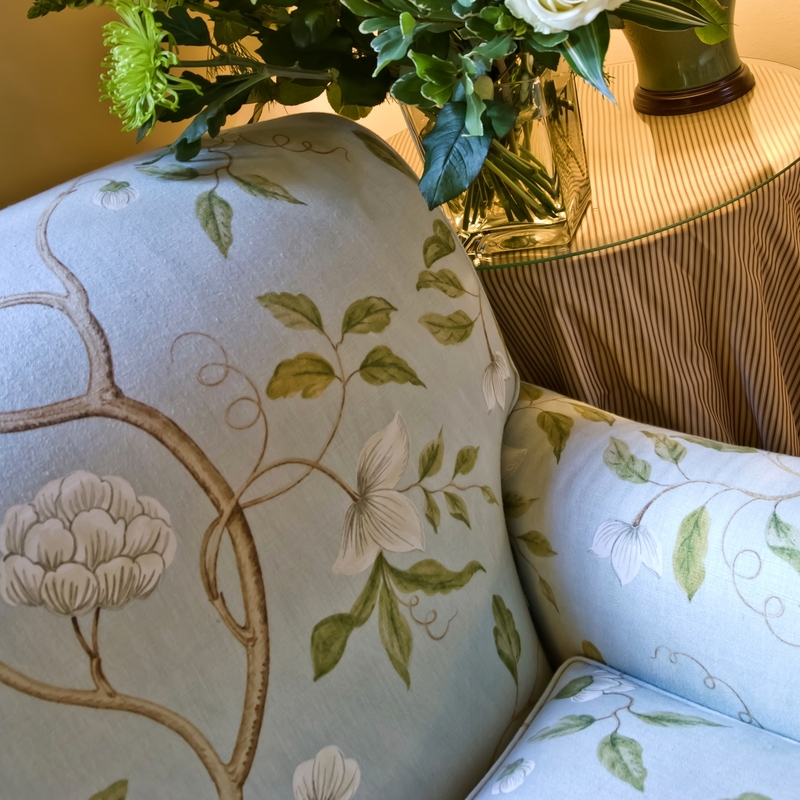 We can reupholster your own furniture too ensuring that the upholstery is in keeping with the style of the piece, whether antique or modern.